Nordic Centre of Excellence: The Nordic Welfare State – Historical Foundations and Future Challenges (NordWel), is a multi-disciplinary, cross-national research centre of eight partner units in Nordic universities, that operated in 2007-2014 as a part of NordForsk Nordic Centre of Excellence programme on welfare. 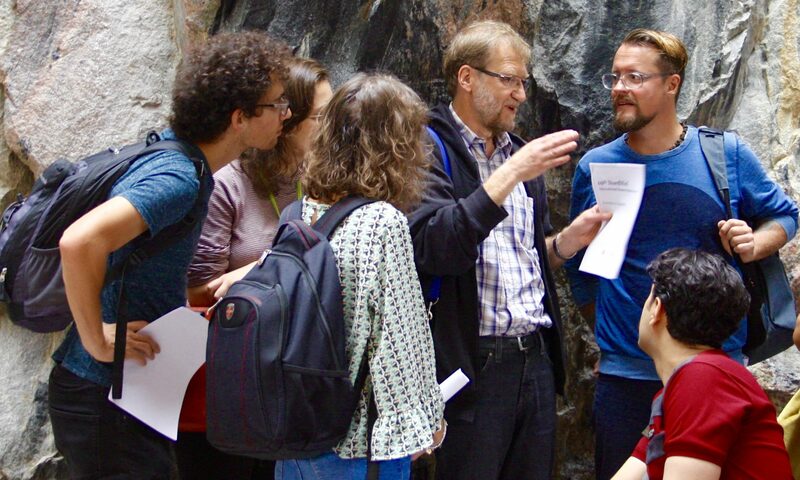 Based on the best practices created, NordWel Summer School continues to bring together PhD students and well-established international scholars in scientific exchange. Call for papers 2019 is open – find it here! NordWel Summer School is a yearly intensive course to stimulate discussions across disciplines and foster innovative cross-disciplinary research on the development of welfare states over time. See more about the previous NordWel Summer Schools. NordWel works to qualify the discussion about the Nordic welfare state – the idea is to understand it as the locus of many intertwining changes. Learn more about the research agenda. A cross-national centre of eight partner units in Nordic universities operated in 2007-2014 working on cutting edge research. See more about the publications.